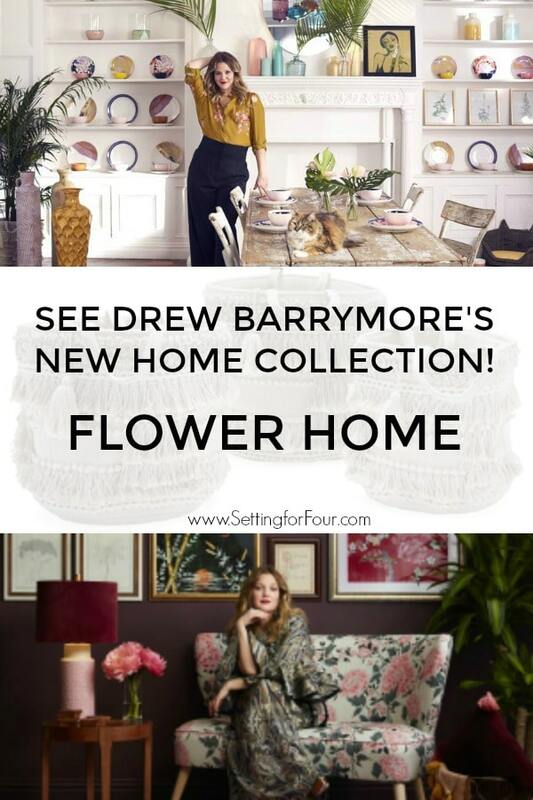 See and shop Drew Barrymore’s new home collection at Walmart called Flower Home! 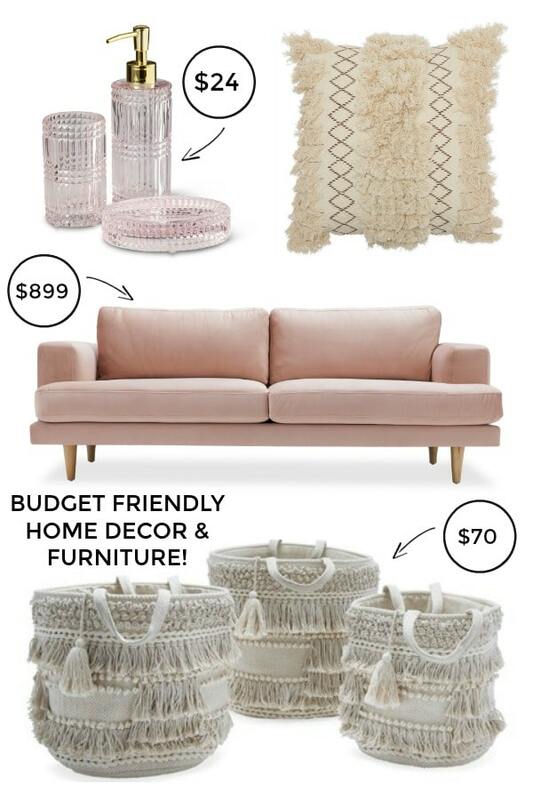 I’m excited to show you this new line of affordable furniture, art, rugs and decor all designed by Drew Barrymore – one of my favorite actresses! 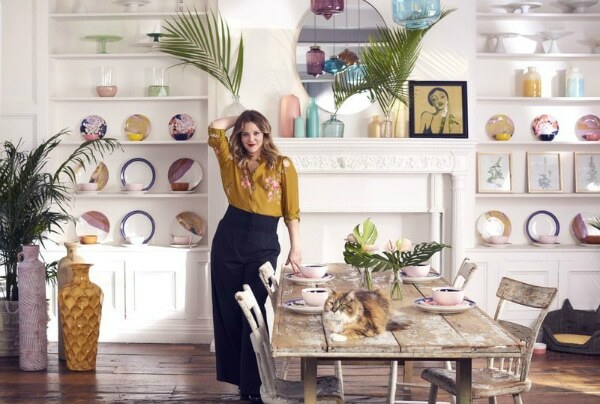 See Drew Barrymore’s First-Ever Home Collection! Drew Barrymore is one of my favorite actresses – ever since I saw her adorable performance on ET! 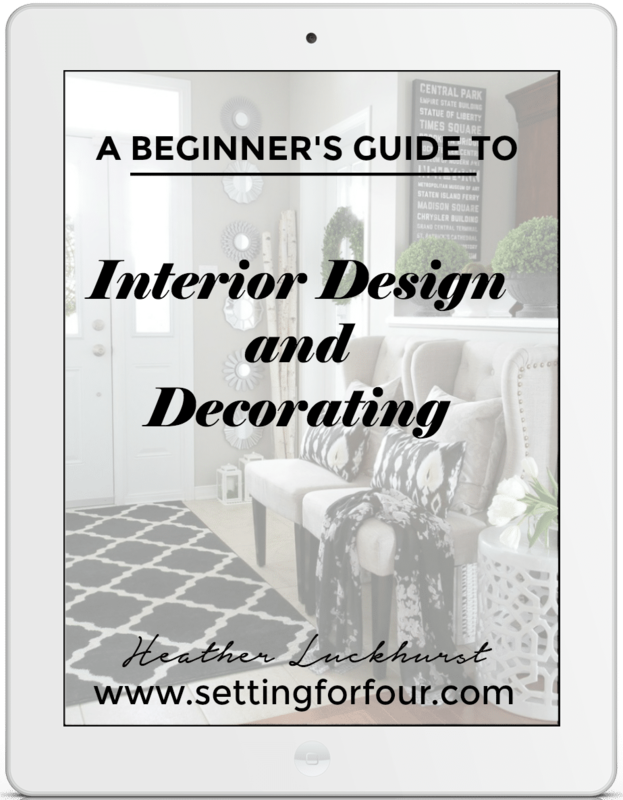 She’s just released a new home line with Walmart and it’s full of boho-chic, fun patterns and gorgeous saturated color mixed with neutrals! The furniture and decor in her new home collection called Flower Home is perfect for adding a pop of pattern and color to a living room, bathroom and bedroom! 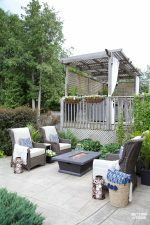 There are lots of abstract patterns, florals and palm prints that go well with indoor and outdoor decorating! 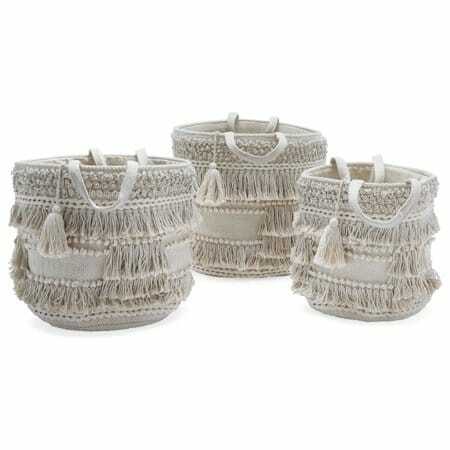 I ordered this GORGEOUS fringed, handwoven macrame 3 piece basket set and I can’t wait to get my hands on them! I’ll use them for throw blanket storage and to put my palm trees and houseplants in! I am obsessed with the mix of fringe, tassels and handles in this neutral color – these baskets are loaded with beautiful texture! These baskets would also be great for a nursery, linen closet, office storage, to store decorative pillows in a bedroom, for playroom storage, to store books and toys in a living room…. the ideas are endless! 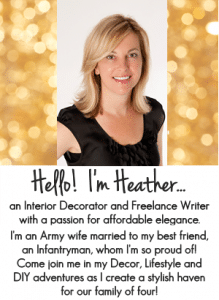 Here are some of my favorite picks from Flower Home that I think you’ll love too! Shop my favorites from this new line ! 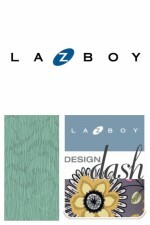 Click on the images below to see more about each item and scroll using the arrows to see them all! 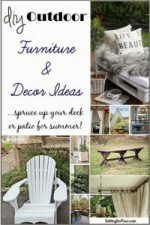 What do you think of this new home collection? Do you love the fringe baskets as much as me? Thank you for adding the prices to the items. It saves clicking on them just to see the prices. Liked the baskets a lot.